Bob’s Burgers Renewed for Season 10 | Nerd Much? It looks as though the Disney and Fox pairing will have little affect on that latter’s love of animation. After confirming that The Simpsons would be returning for Season 31 and Season 32, today brings news that Bob’s Burgers is renewed for Season 10 and Family Guy will return for its 18th season. According to The Hollywood Reporter, Fox quietly green lit the Bob’s Burgers renewal and Family Guy continuation a few months ago. However, neither the network nor producers at 20th Century Fox TV would officially comment. Production times on these animated series are notoriously long. So renewing these programs in advance gives the creative teams the additional runway they need in order to produce episodes according to scheduling demands. The shows that Collier is specifically referring to are Bless the Harts and Duncanville. The duo of upcoming animated comedies should be premiering on Fox at some point during the 2019-2020 broadcast season. Created and developed by Loren Bouchard, Bob’s Burgers has been critically acclaimed throughout its nine year run. The series has been nominated for the Primetime Emmy Award for Outstanding Animated Program every year its been on the air, and won the award in 2014. 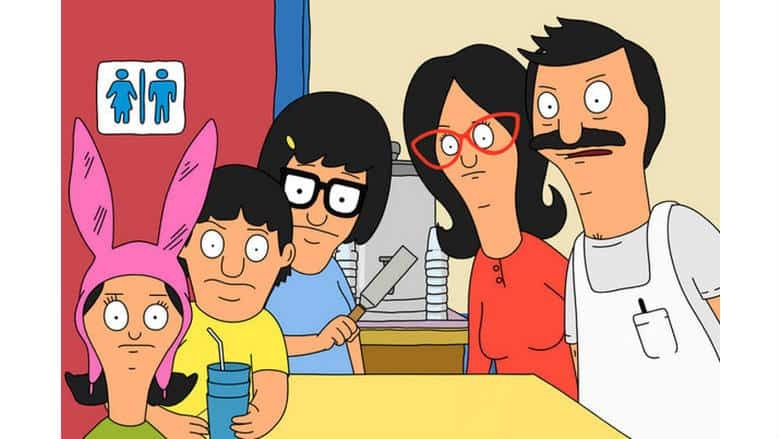 Currently in the midst of its ninth season, Fox’s Bob’s Burgers renewal should see Season 10 premiering in late September. And hopefully we’ll get the Bob’s Burgers feature film we’ve been hearing about at some point next year.